Did you know that most households in the United States have at least one pet? The most common pets include cats and dogs, but there are tons of options. Fish and birds are ranked next. 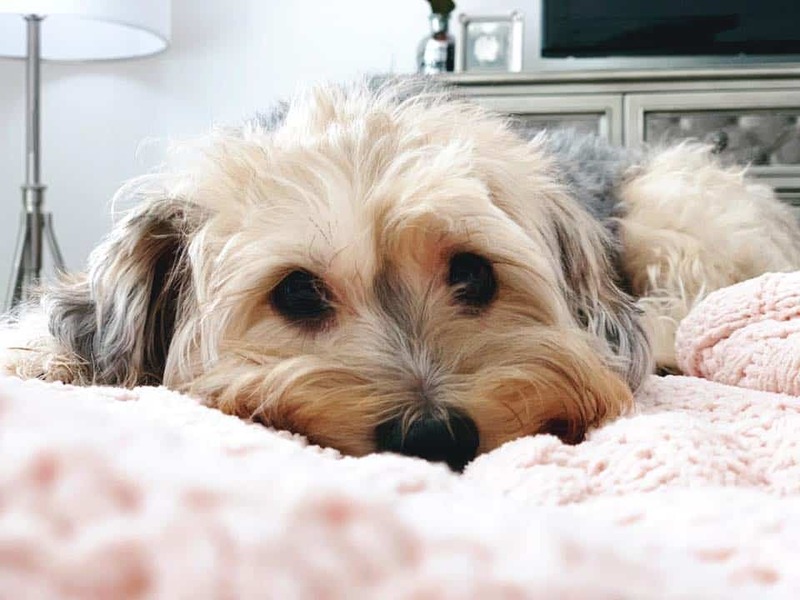 Enjoy spending a little extra time with your pet on National Love Your Pet Day and reap the benefits as well, such as stress relief and lower blood pressure. On February 20 (and every day) show your appreciation to your pets!